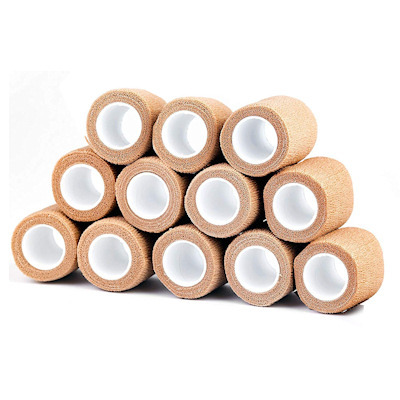 Brown Gauze Rolls bandage rolls in 2 widths- 3 inch wide or 6 inches by 5 yards long,non-sterile. Sold only by the case of 12 rolls. Ideal for wound dressing care, same gauze used by the veterinarians.